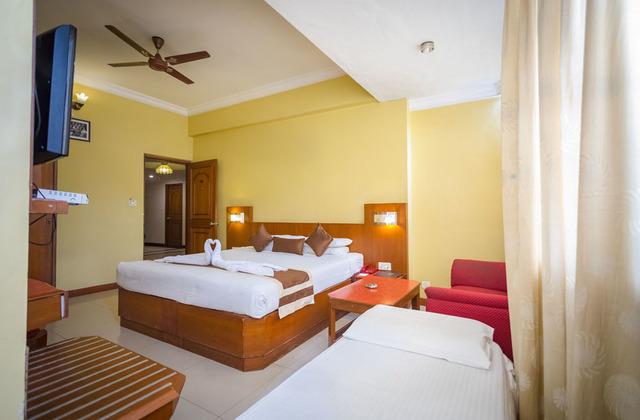 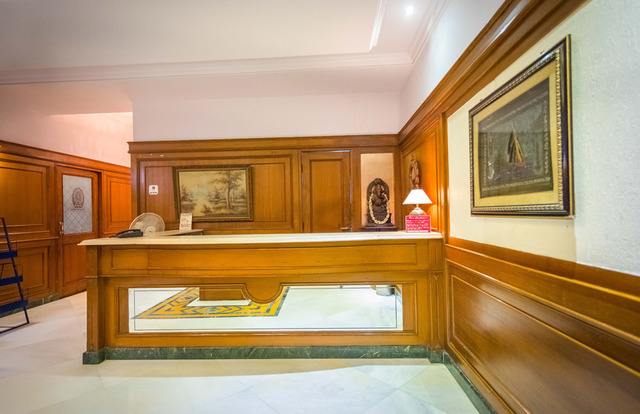 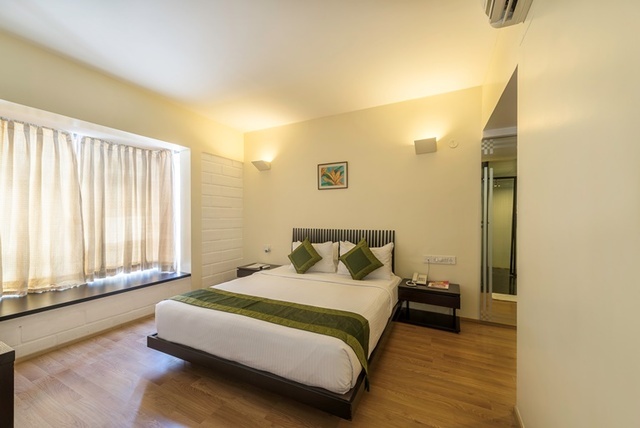 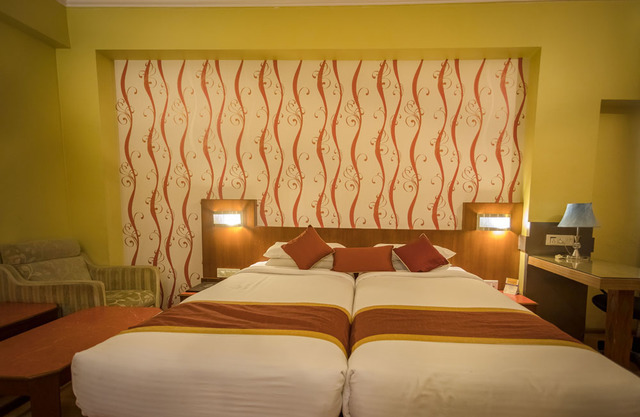 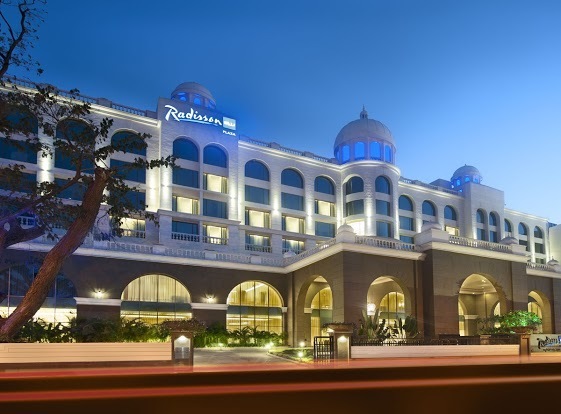 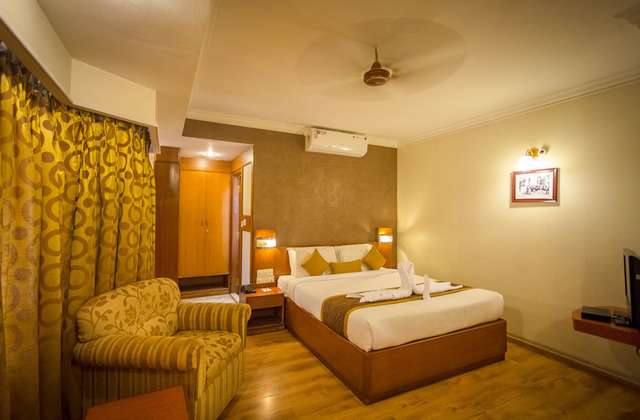 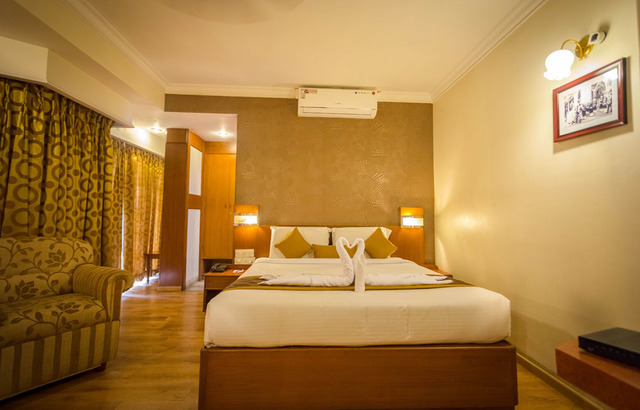 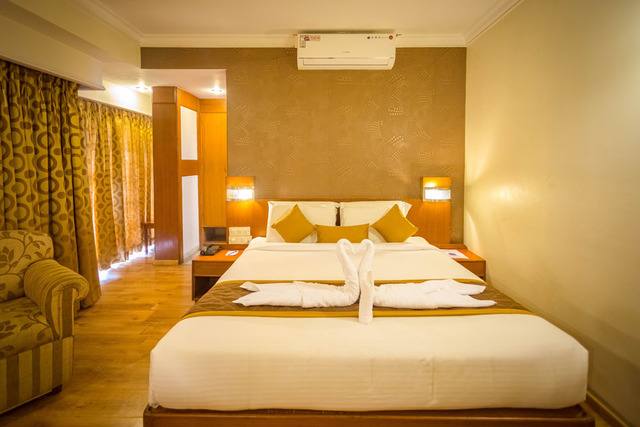 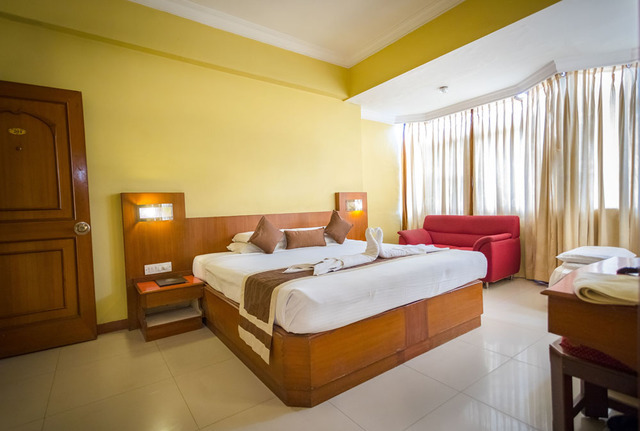 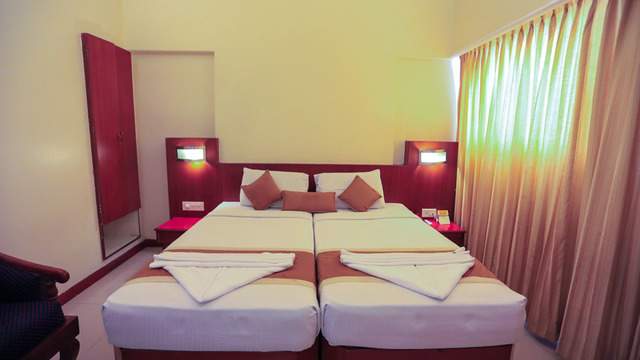 Hotel Maurya Residency, Mysore is a nice property fit for budget travelers. 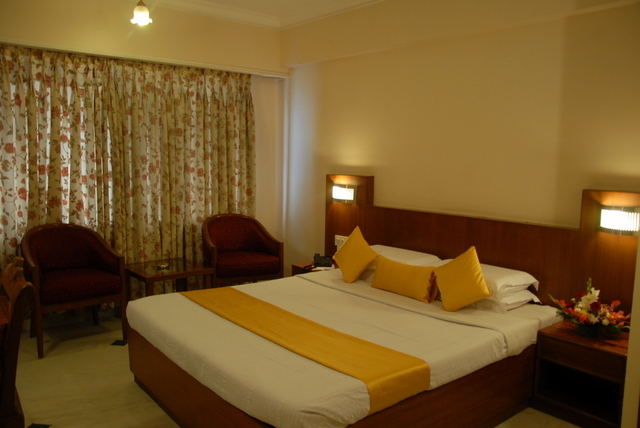 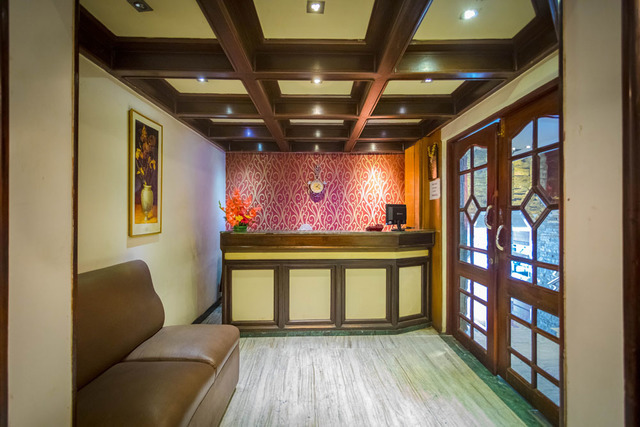 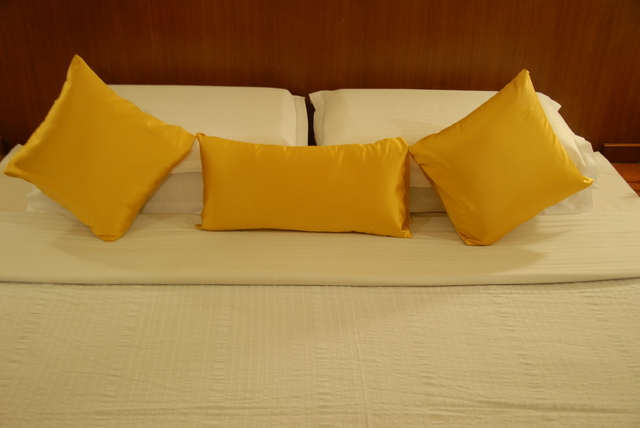 With necessary amenities and well furnished rooms, the hotel is a good place to stay. 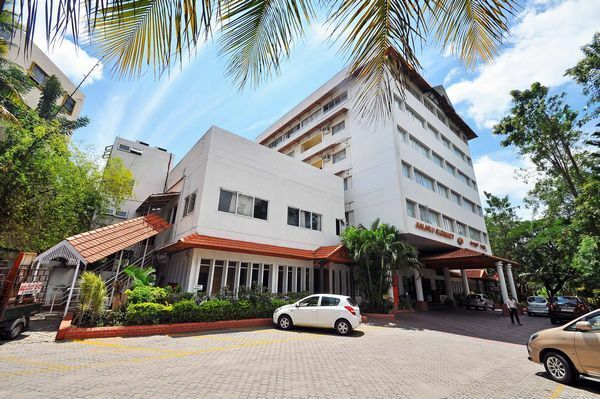 Adventure travelers too can select this hotel as sightseeing places are not so far. 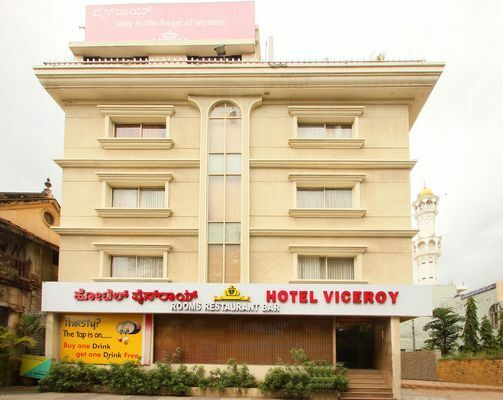 The hotel is on Sri Harsha Road in Mysore. 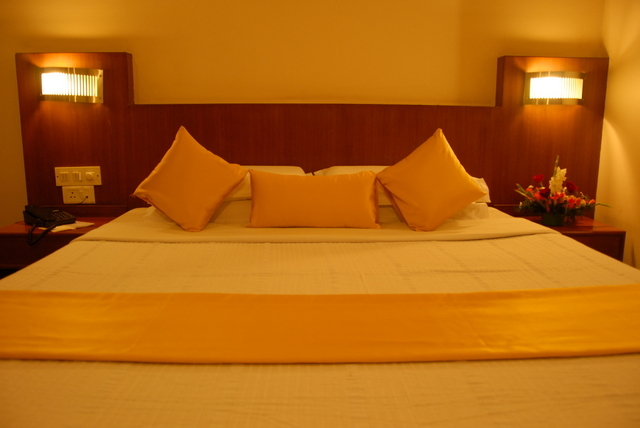 Mysore is popularly known as the city of Palaces. 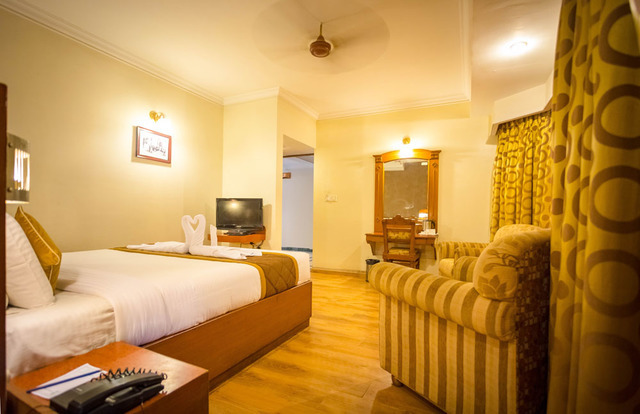 Lalitha Mahal, Mysore Palace, Mysore Zoo and Jaganmohan Palace are some of the must visit places. 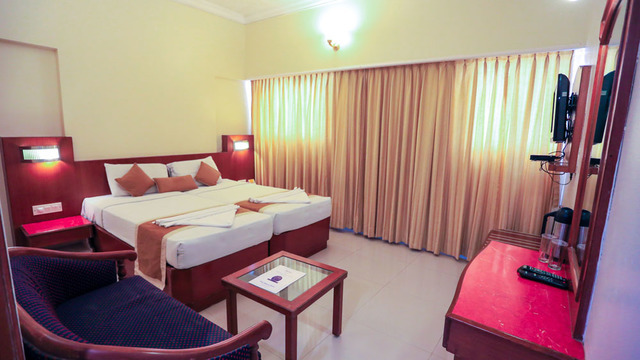 Those seeking a little adventure can travel to Shivanasamudra Waterfalls and Chamundi Hills. 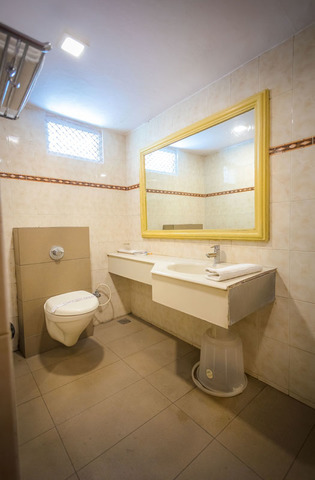 Railway Station: 2 km approx. 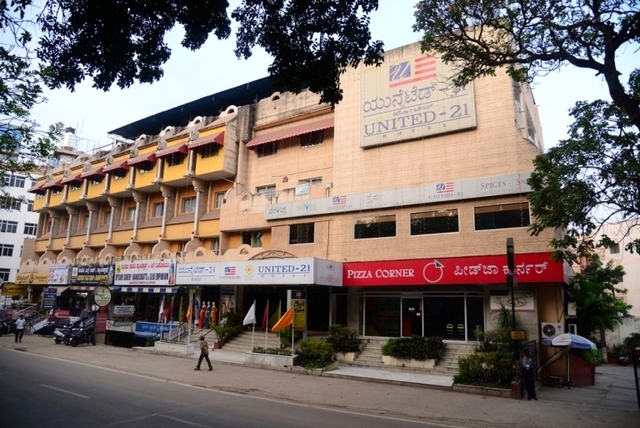 Mysore Airport: 11 km approx. 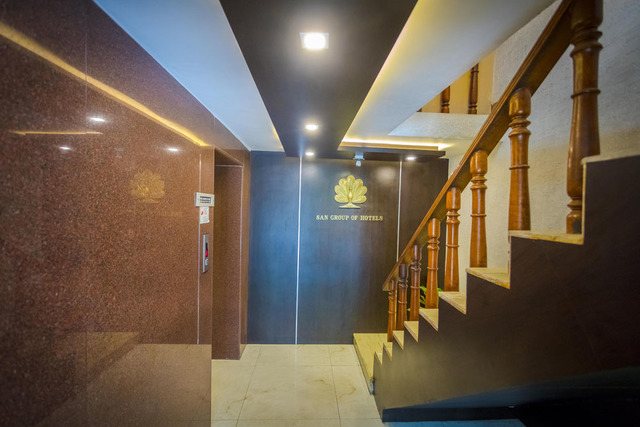 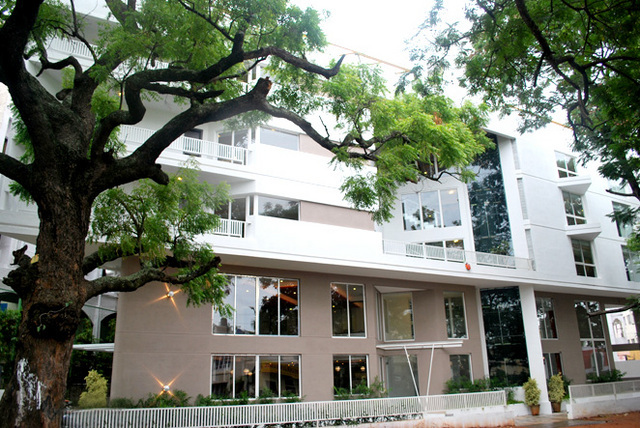 The hotel houses a conference hall named Court which can accommodate 130 people. 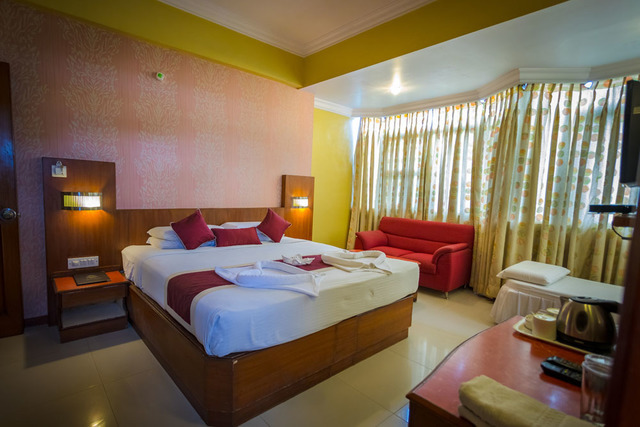 Internet access, Travel Desk, banqueting, 24-hour Front Desk and daily housekeeping are some of the facilities for guest's comfort. 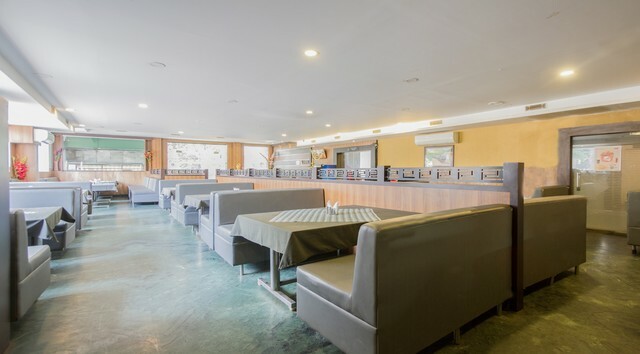 Well endowed with a choice of international drinks, cocktails and the best of wines, hotel's Bar is an ideal place to unwind. 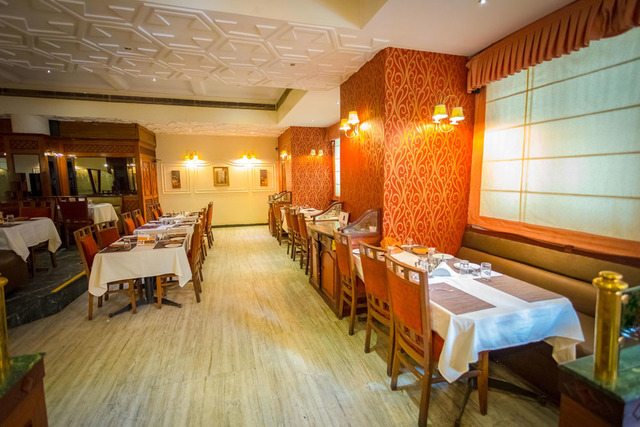 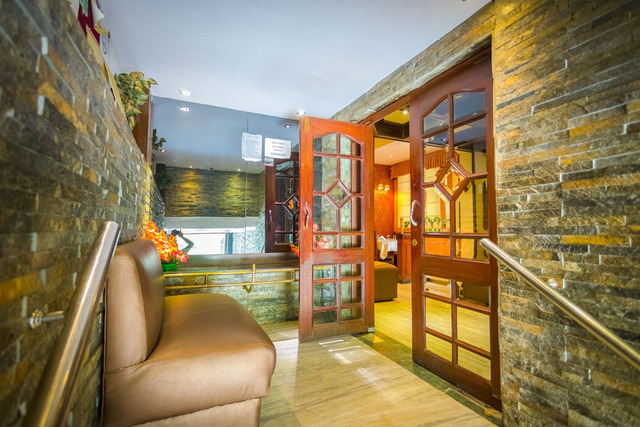 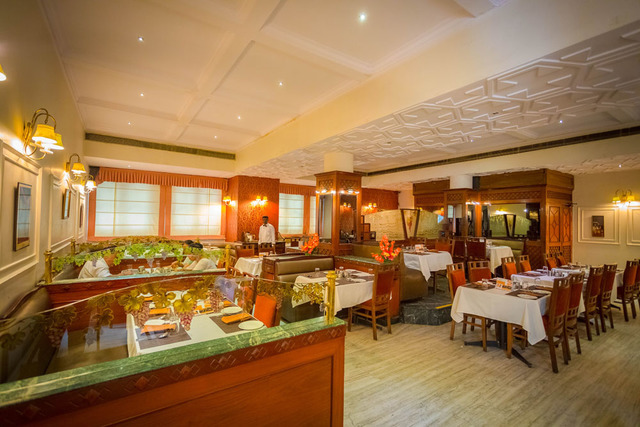 The in-house restaurant named Veg Kourt serves delicious vegetarian Chinese, Continental, Mughlai and North Indian cuisines. 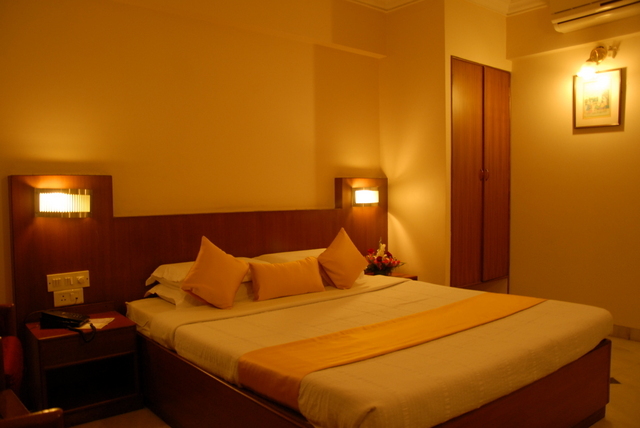 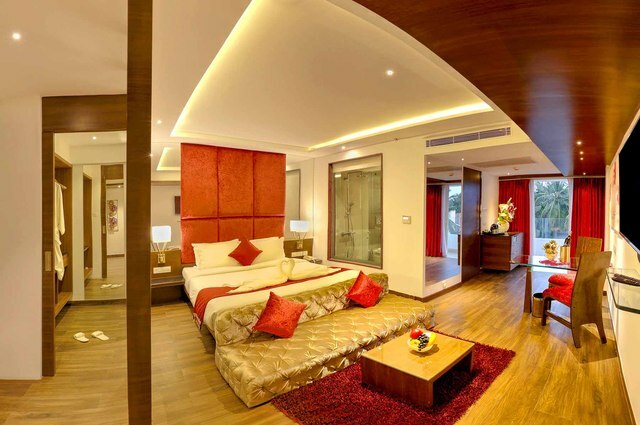 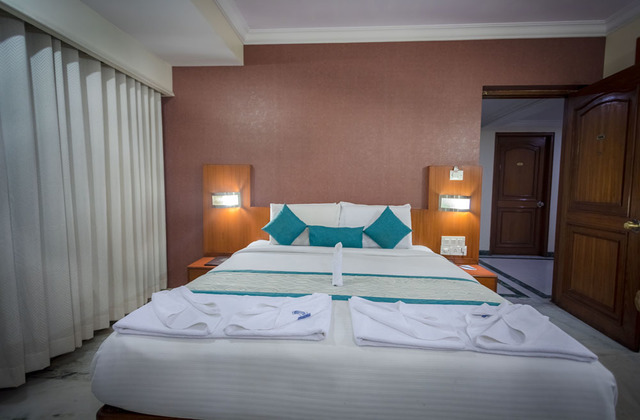 Spacious and elegantly designed rooms are offered to the patrons. 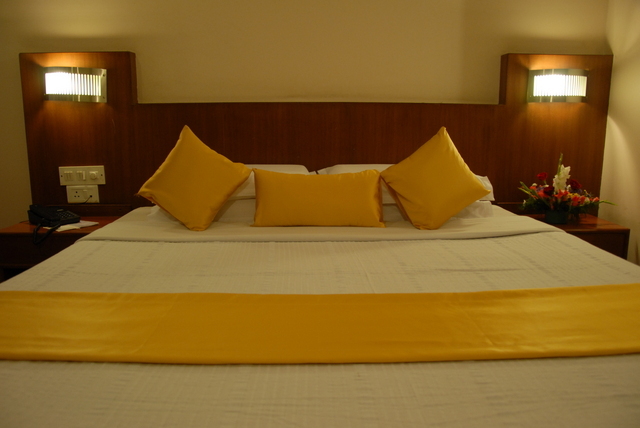 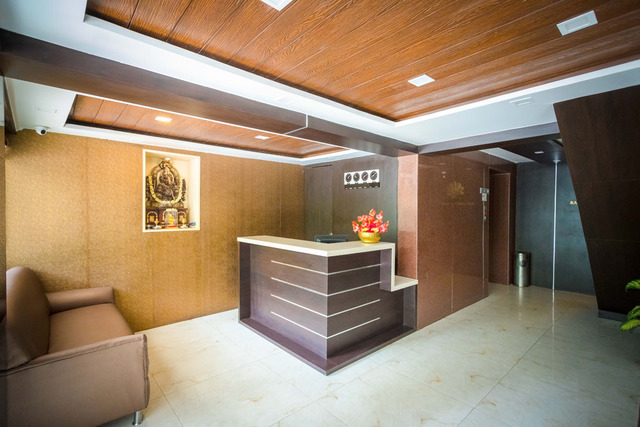 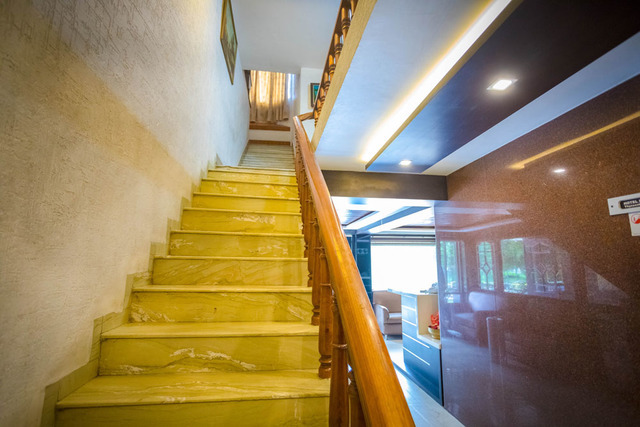 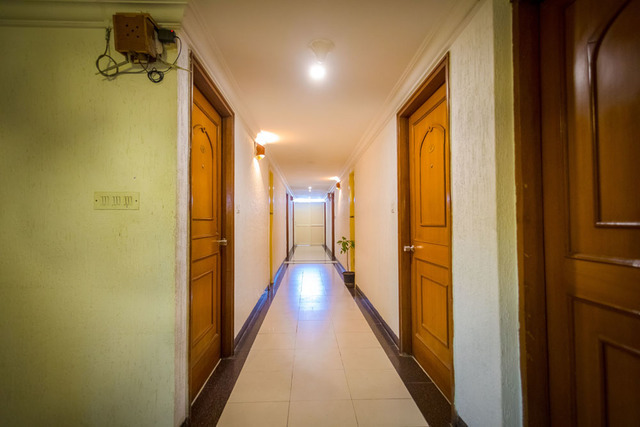 The property offers accommodation in 2 room categories, Residency Deluxe (Non AC) and Residency Royal (AC). 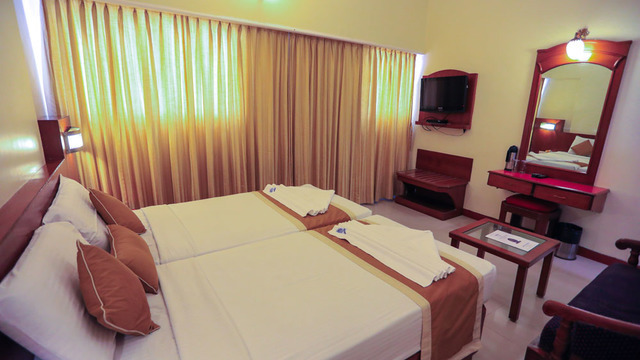 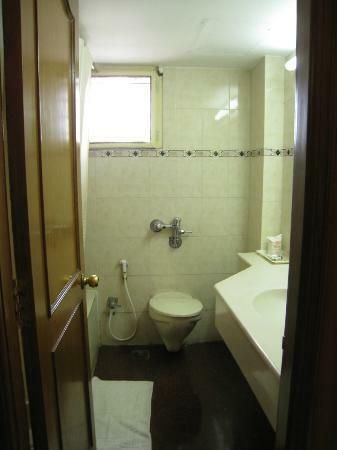 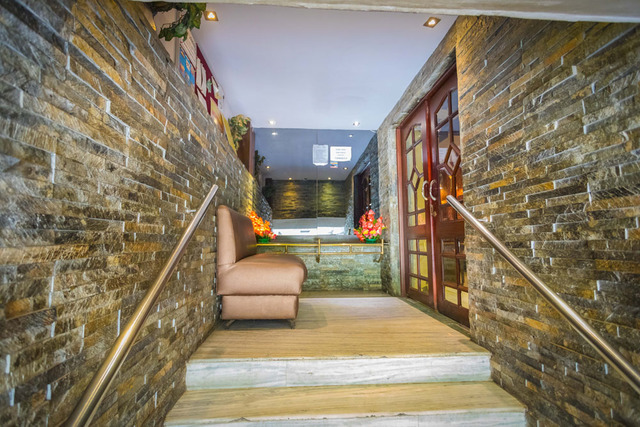 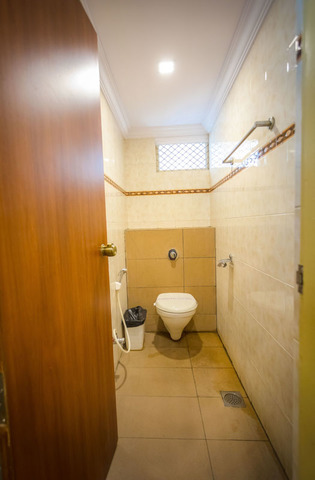 Every room is fitted with color television, safe, telephone, luggage space, balcony and private bathroom. 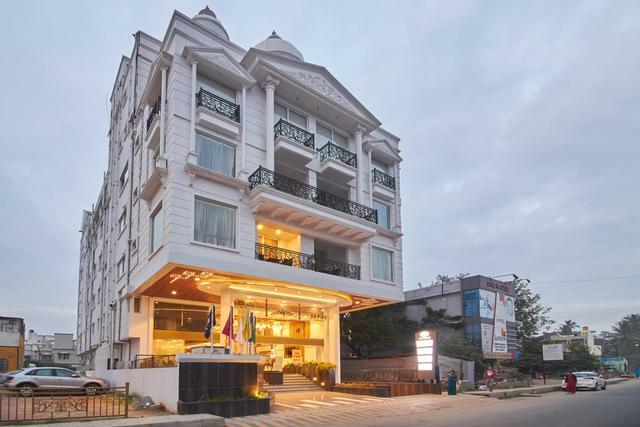 The hotel thus is an ideal place to holiday.